Please click the flyer for further information. 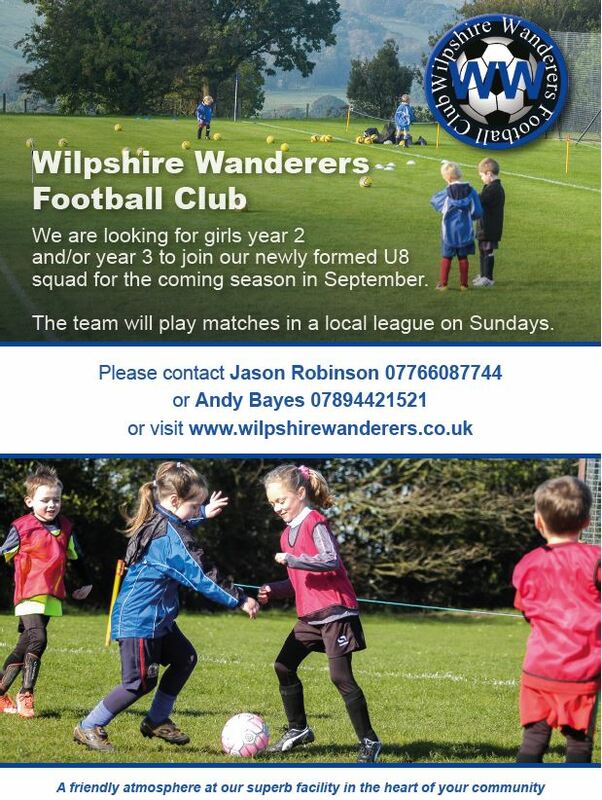 Wilpshire Wanderers U8 girls team on Sundays next season? 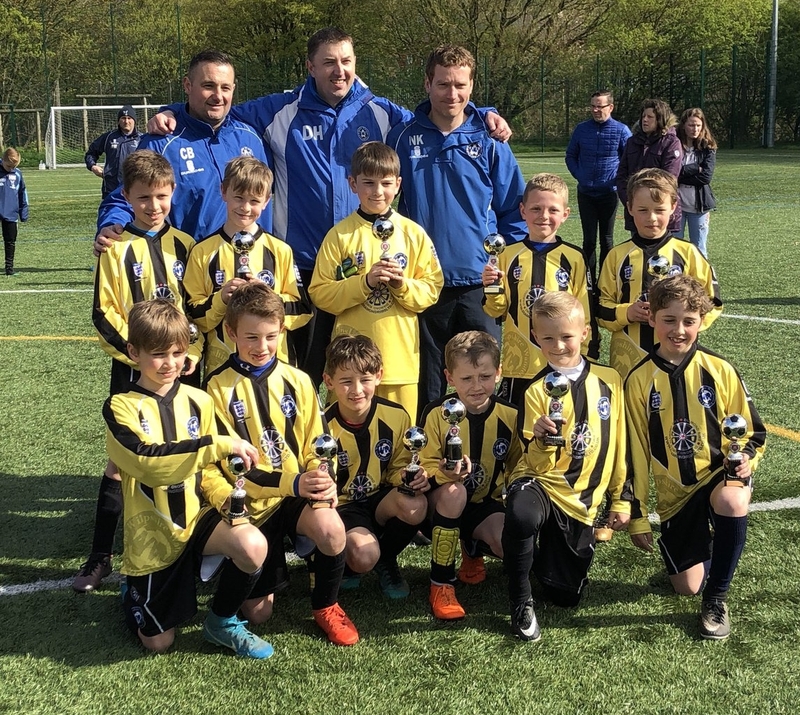 Dedicated training sessions for Wilpshire Wanderers goalkeepers started on Wednesday 23rd May at Salesbury Memorial Hall. the parents for being so warm and welcoming and thanks to the club and Anthony. It was great to see you all. or St. Augustine's by letting James Buckley know your preferred day and time. 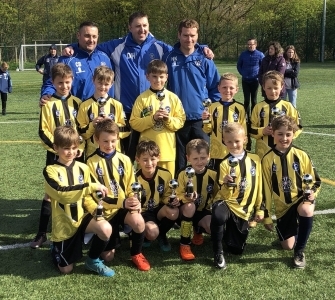 team play in the Accrington and District League on Saturday mornings and train on Tuesday evenings. Please contact Julian Pickford on 07740 097526 for more information. Sunday Team. The team play in the East Lancashire Football Alliance first division. Please contact Boyd Hargreaves on 07808 897535 for more information. Futsal is an exciting, fast-paced five-a-side football game and these sessions are for age groups Under 6 to Under 10. Located at St. Augustine's School, Elker Lane, Billington, BB7 9JA from 11th January on Monday and Tuesday nights. Why not Follow @WilpshireW Wilpshire Wanderers on Twitter to keep up to date with additions and changes to the website. Don't throw away those old football boots, or shin pads, or football kits. Donate them to the Wilpshire Wanderers Boot Room at the Salesbury Memorial Ground on a Saturday morning and have a look for your next boots, pads or kit there too! !